This single-bay, two-story brick building was built in 1884 at Payne and York. It originally housed Supply Hose Number 2. On May 1, 1905, Engine Company 17 was organized to replace Hose 2. Engine 17 was moved to its present location at Payne and Hawthorne on July 1, 1930. In 1978, a one-story addition was made to the building. 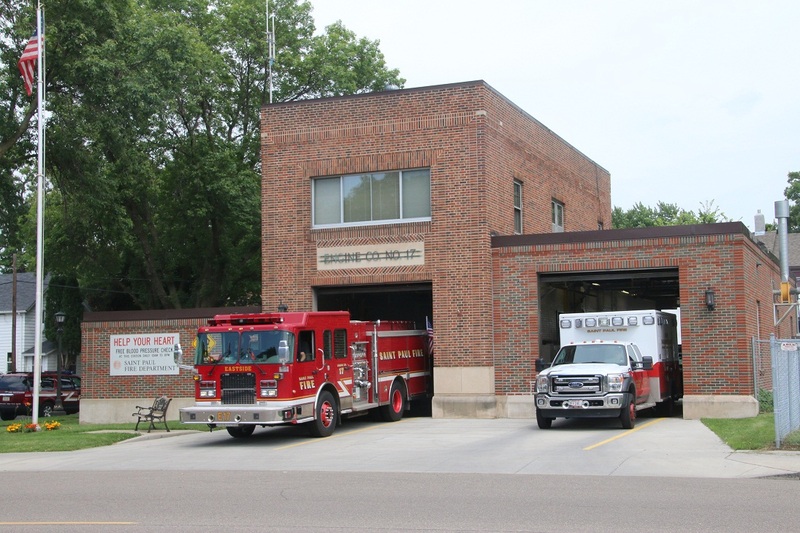 Current Station 17 Deployment: Engine 17 and Medic 17.